Arrivals in Greece, tourism revenue and consumer confidence in markets important for Greek tourism all show reason for confidence. 2018 has begun with more positive news for the Greek tourism industry, according to the monthly statistical bulletin produced by SETE Intelligence (SETE being the acronym for the Greek Tourism Confederation). December of 2017 saw a 5.3% increase in international tourism arrivals compared to the same period in 2016. Last November also saw an increase in tourism compared to November 2016 with travel-related revenue increasing by 1.3%. 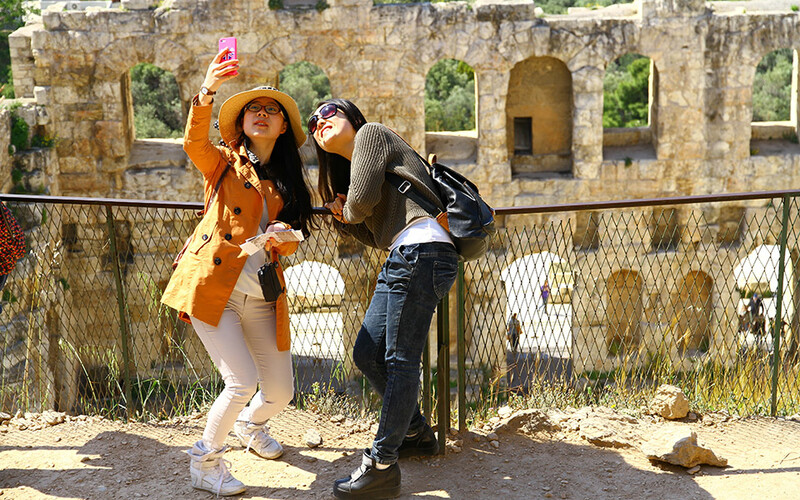 Most countries important for the Greek tourism market saw an increase in their Consumer Confidence Index, with Turkey and the UK as exceptions. Furthermore in the majority of these the countries the CCI was at a higher level than than average value for all OECD countries, indicating a high demand for the Greek touristic product.